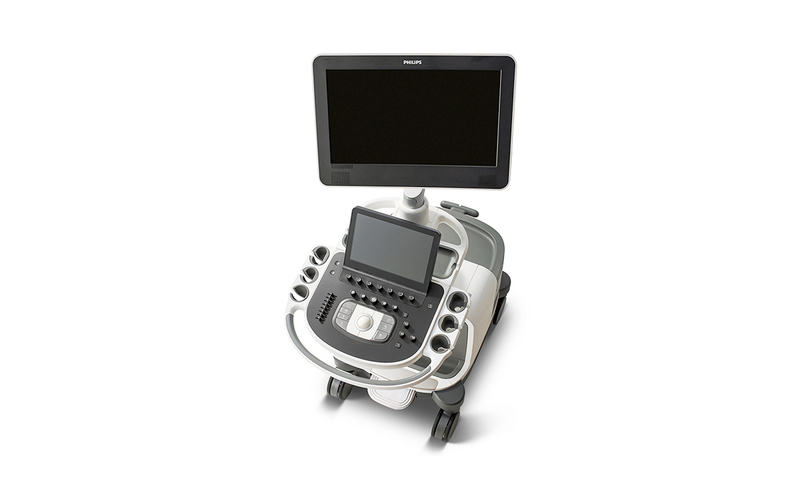 Philips Medical recently released the successors to the extremely popular iU22 and iE33 ultrasound/echocardiography systems. The new flagships are the Epiq 5 and Epiq 7 premium ultrasound and echocardiography systems. 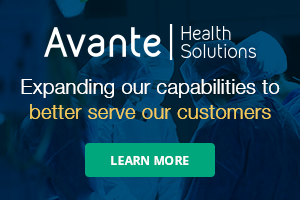 As with any new product release from any manufacturer, there are service challenges which may include software and hardware design issues as well as malfunctions. The design issues are why we always recommend customers ensure their systems are at the latest hardware and software revisions prior to expiring warranties and if problems continue, to remain with the OEM until the product stabilizes. If products are unstable, it may be difficult to determine whether a service event is a malfunction or related to design problems. If the system does not power on using the main console switch, there may be a problem with the user interface. You can bypass this by pressing the momentary switch on the backplane located just below and left of the board barcode. If the system fires, you likely have a bad control panel, audio input output (AIO) or cables. There is a USB cable from the AIO to the control panel you can disconnect for troubleshooting purposes.